The first snow is dusting the hills here in Argyll, just as my short short story specially written for the Christmas holiday season is released. Out now in an anthology with other stories from Annie Burrows and Sophia James. Duchess by Christmas is in the Gift-Wrapped Governess anthology, is also available in Australia with a very different cover. 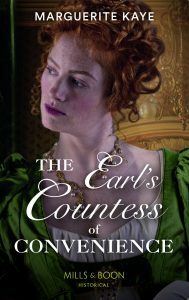 This entry was posted in Uncategorized and tagged Duchess by Christmas, Gift-Wrapped Governess, New Releases. Bookmark the permalink.